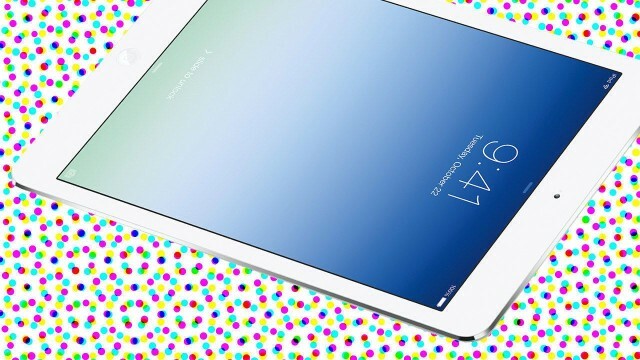 An iPad filled with apps weighs more. Which weighs more? An iPad filled with media and apps, or an iPad with no media or apps installed? But surprisingly, an iPad without anything installed on it does weigh less than an iPad that is full. Why? Because data stored on flash drives has weight. The difference is almost infinitesimally minute, but it is there. The more data a flash drive stores on it, the more electrons are trapped. And these electrons do have weight: For 4GB of data, the difference between full and empty is 10-18 grams. For a 64GB iPad, it would be 12 times that. These calculations were done back in 2011 by University of California at Berkeley professor of computer science John D. Kubiatowicz for Amazon’s Kindle e-reader, but they’d be applicable to any device with a flash drive. And here’s another fun fact: An iPad with a fully charged battery weighs more than an iPad with a dead battery. If you start feeling your muscles strain when carrying an iPad that is almost full, though, it’s probably all in your head. Even the most sensitive scales have a resolution of only 10 –9 grams. Your arms definitely can’t feel it.